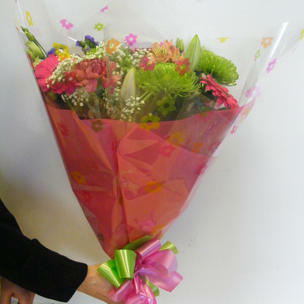 Bouquets, Flower Arrangements, Florists, Braunton,North Devon. 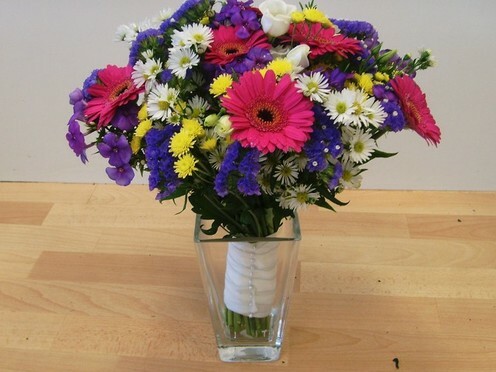 Delivering to Croyde, Georgham, Woolacombe, Saunton, Putsborough, Heanton, Ilfracombe, West Down, Barnstaple, Knowle and surrounding area, and free delivery in Braunton, Wrafton and Chivenor. 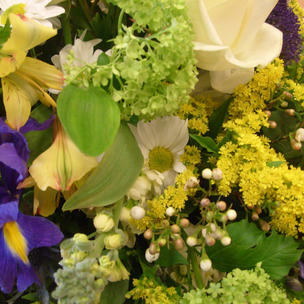 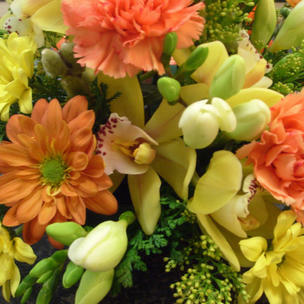 Our Bouquets are beautifully arranged using fresh flowers. 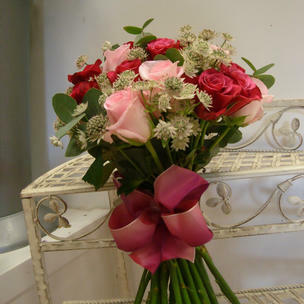 You can put the bouquet together flower by flower yourself or browse some of our pre-made bouquets to see if any take your fancy. 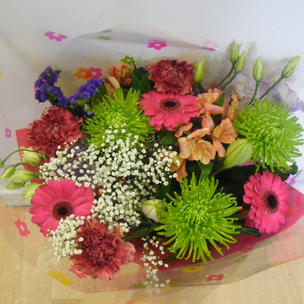 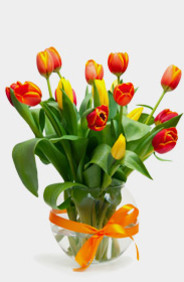 We offer same day delivery on all of our Bouquets from our flower shop in Braunton, North Devon to the local area. 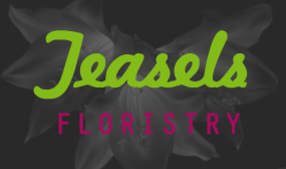 If you would like us to provide same day delivery please enquire on when placing an order or view our delivery page for more information. 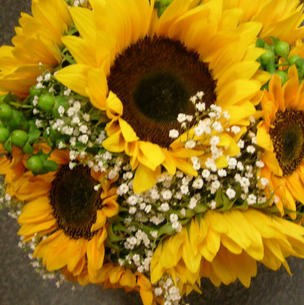 We can also arrange flower delivery throughout the UK.